Shopping gives many people immense pleasure. Hopping from one shop to another to buy different kinds of items is a favorite task which is dearly undertaken by many. However, time constraints can make the process of visiting multiple stores a bit difficult. In order to solve that problems business companies have made the shopping experience simpler for customers by providing them with the scope of doing shopping online. In online shopping, a person can open the website or e-commerce site of a particular brand and then do the necessary shopping. Many shopping sites feature products from multiple brands,and in these sites, people can do brand specific shopping by adjusting the filters which are present for describing the preference of the customer. When shopping is done, it is obvious that one has to pay for the items which have been purchased. In case of offline shopping, the person tasks the chosen items to the billing counter and then has to make the payment in that counter for purchasing those items. When shopping is done through online sites, then the process is slightly different. 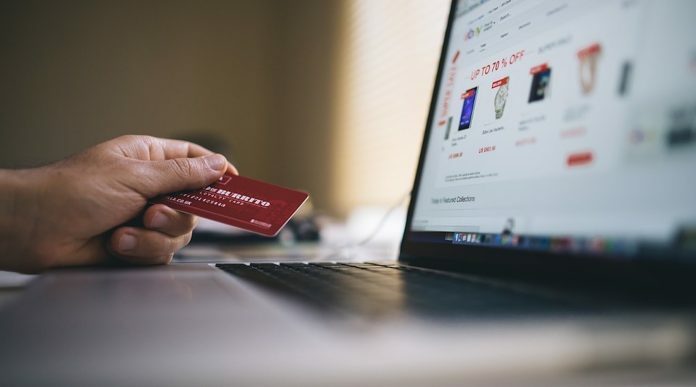 The person confirms the purchase of the items present in the shopping cart and then chooses any one method of payment out of the choices listed in the payment page of the shopping site. Once the payment is made the order is processed and delivered to the customer. If the received parcel has any defects or problems,then the customer can ask for a replacement. If replacement is not available,then the paid money is refunded back to the customer. Usually, refund requests take time,and the person can choose the account where he/she wants to receive the refund amount. The payment of shopping bills can be made by cash or through different kinds of cards. 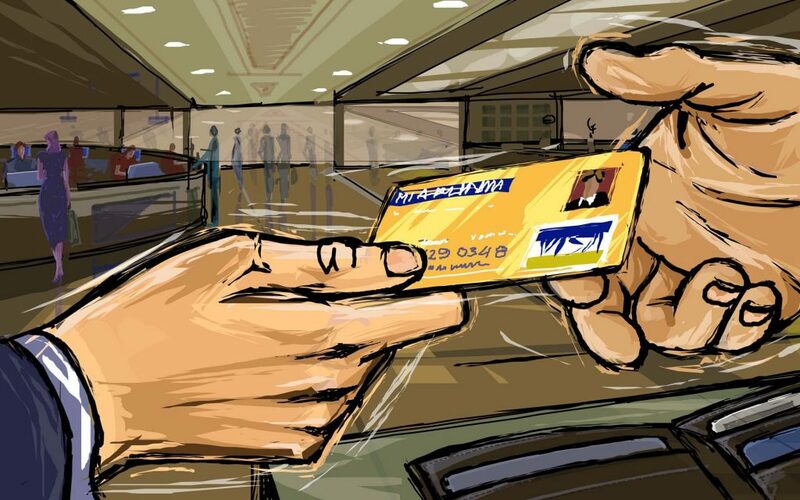 Debit cards which are connected to a bank account of the customer can be used for making payments directly from the personal account of a person without using any cash. E-wallets and other types of online payment methods like internet banking can also be used for making payments. Credit cards are also a suitable source for making payments if there is not adequate money in the personal accounts or e-wallets. In short, credit is like a borrowed sum of money which is returned by the borrower within a stipulated period of time. Credit cards are highly useful as a financial tool because when money is not there for making payments, then credit cards can be used for making the payment as and when required. But there is a maximum amount which can be borrowed through a particular credit card and one should keep that amount in mind so that the upper limit is not crossed. The sale is like an offer period when different kinds of good are available at a discounted rate. Most business enterprises that sell myriad of products announce such sale periods once or twice a year. These Sale announcements can also coincide with specific festival periods when most individuals indulge in a shopping spree. In this way, the number of items bought during this period is quite high owing to the festivities as well as the cut in prices. Therefore, the company experiences a huge boost in the sales figure and even though discounts are given still the company doesn’t face a loss as a huge number of products get sold. If sale period is over then also there is a way for the customer to acquire products at the reduced process. There is a provision of discounts or offers on specific products which are announced by the e-commerce site or offline stores. If a person wants those specific products, then he/she can wait until an offer is announced regarding those products. Once the discount is given, then the item can be acquired. Checking the website often or keeping the chosen product in the cart will be useful to grab an offer when it is announced. Many giant retailers provide customers the option to opt for a credit card. This credit card can be used for shopping at the retail stores or online site of that brand. Obviously, there is a limit till which shopping bills can be paid through the credit card and the credit has to be paid back through online transfers or internet banking. There are other cards which are loaded by the customer and whenever that card is used for shopping then rewards is given to the customers. Almost all companies that provide cards to customers for shopping purposes give the customers incentives for using the card. The incentive can be points or discounts. In case of points the total number of points which are acquired after making purchases with that card. These points can be used for acquiring cash back when another purchase is made. Direct discounts are also offered by some companies when the brand specific cards are used for buying certain items of that brand. Hence, it is vital to know the offers which are given by different brands so that good choice can be made while shopping. For keeping oneself updated about offers of a particular shopping brand signing up for the newsletter is also a suitable idea.